Take your first step to better hearing with the global specialists. 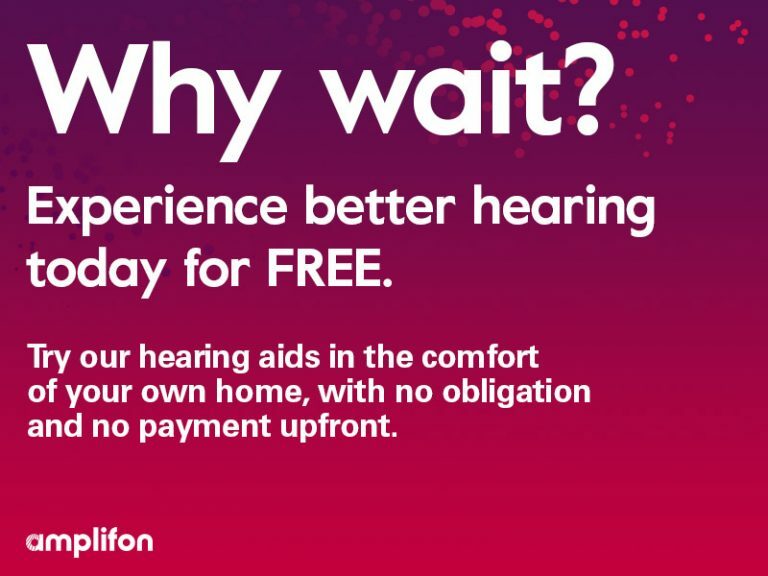 1 in 6 people in the UK miss out on the little things in life, because of their hearing. 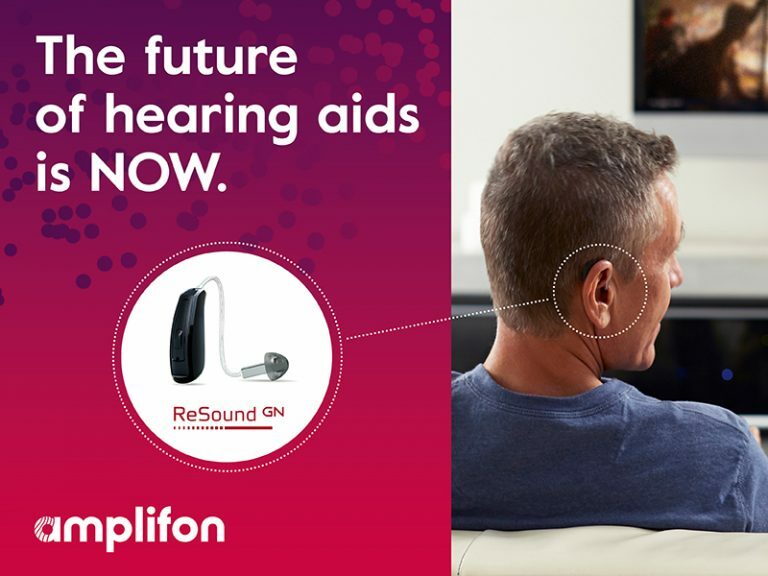 Whether it’s struggling to hear the TV, or having difficulty hearing in conversations, many people don’t realise these are common signs of hearing loss. Which is why, on average, it takes 7 years to make the first step. You’ve already taken the first step to improving your hearing by contacting us. 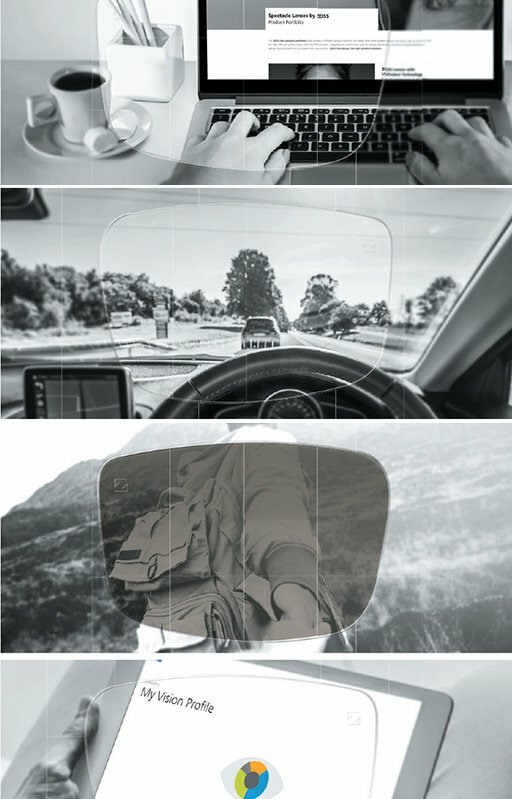 Now, let us support you the rest of the way, on your journey to better hearing. 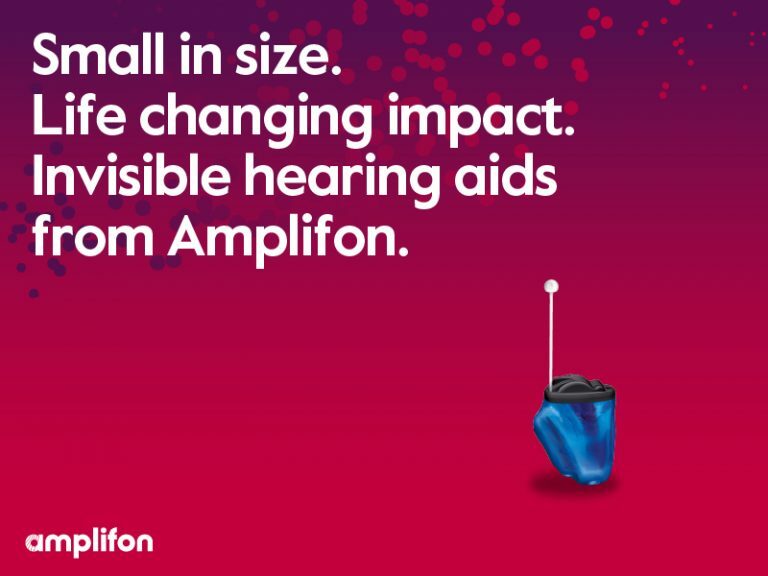 At Amplifon, we’ve been championing hearing health for over 65 years. 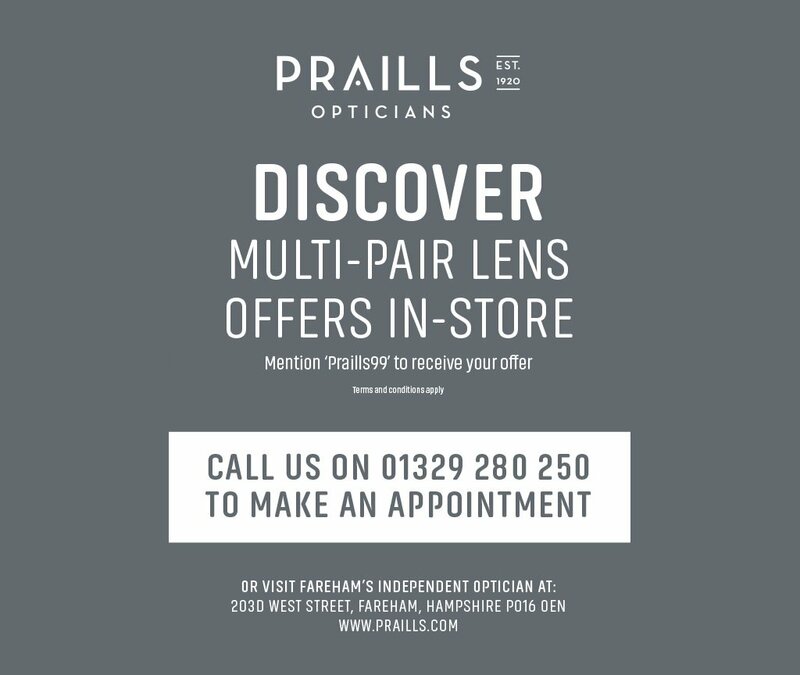 With more than 200 hearing centres in the UK, our expert Audiologists are always on hand to offer you professional advice, care and peace of mind.